Our mission is to utilize our knowledge and compassion to provide exceptional care for our patients and excellent service for our clients in a friendly, relaxed setting. 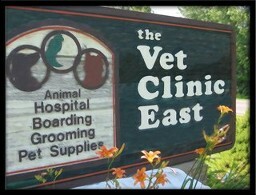 We are a full-service animal clinic that provides medical, surgical, radiological, laboratory and dental care along with boarding and grooming. We welcome cats, dogs and exotics!